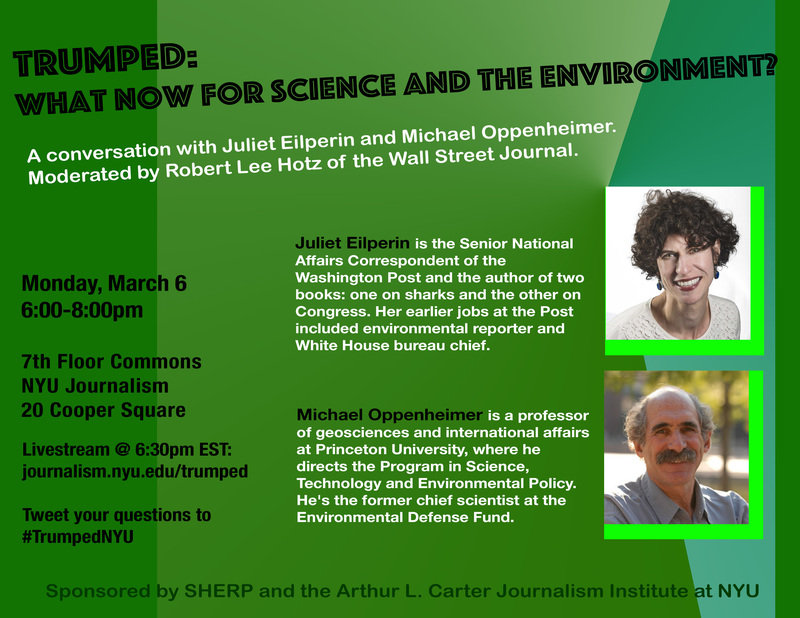 Trumped: What Now for Science and the Environment? Events are open to the public. Webcast will begin at 6:30pm. 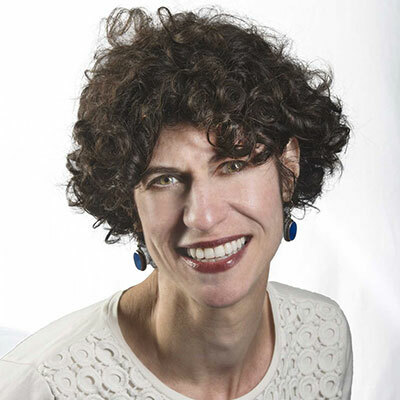 Juliet Eilperin is the Senior National Affairs Correspondent of the Washington Post and the author of two books: one on sharks and the other on Congress. Her earlier jobs at the Post included environmental reporter and White House bureau chief. 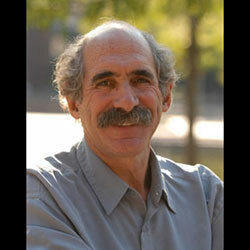 Michael Oppenheimer is a professor of geosciences and international affairs at Princeton University, where he directs the Program in Science, Technology and Environmental Policy. He’s the former chief scientist at the Environmental Defense Fund. 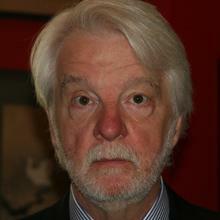 One of America’s most respected science journalists, Robert Lee Hotz is a science writer at the Wall Street Journal and a Distinguished Writer in Residence at the Carter Institute of Journalism at NYU. He is the president of the Alicia Patterson Foundation, which funds independent journalism projects around the world, and an elected Fellow of the American Association for the Advancement of Science.